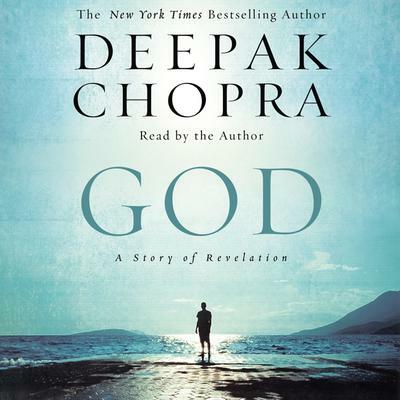 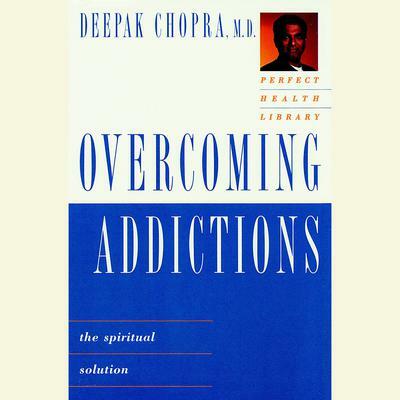 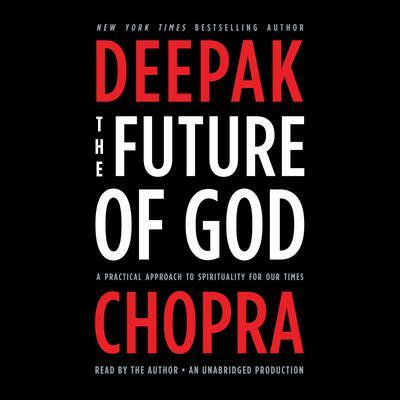 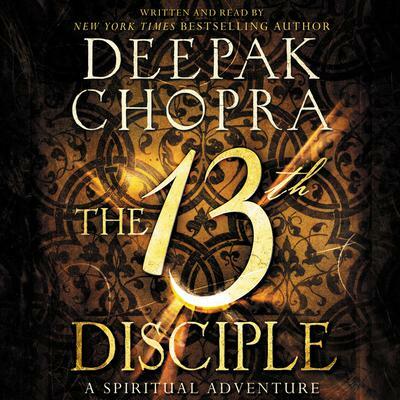 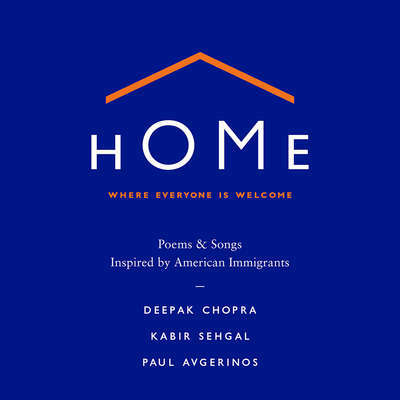 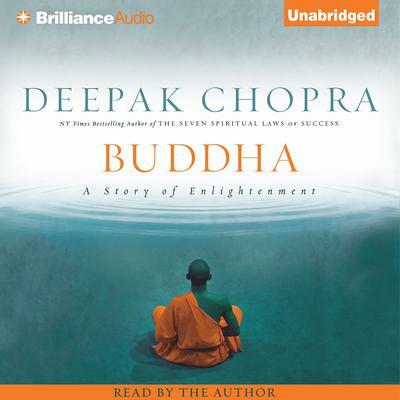 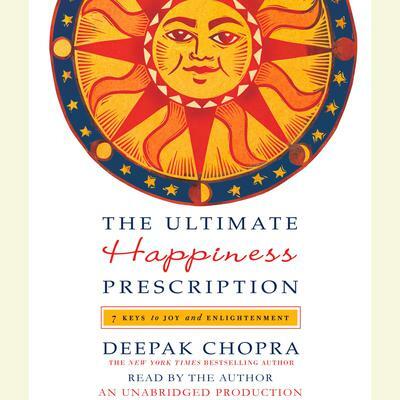 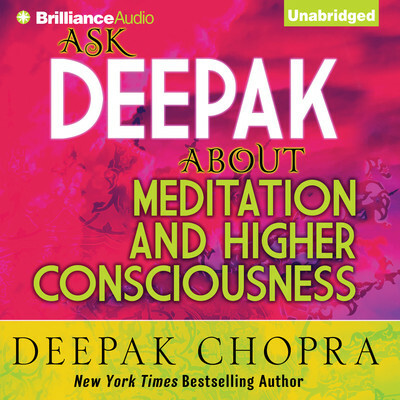 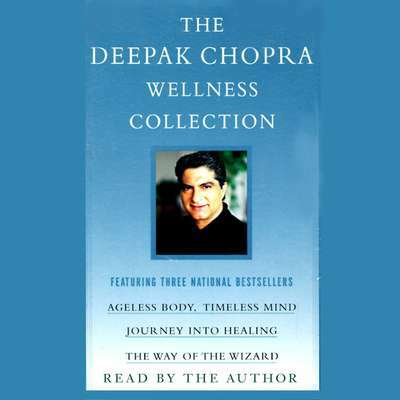 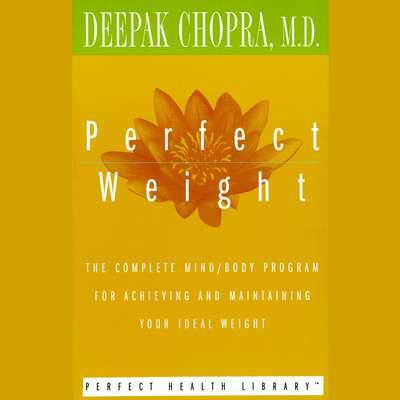 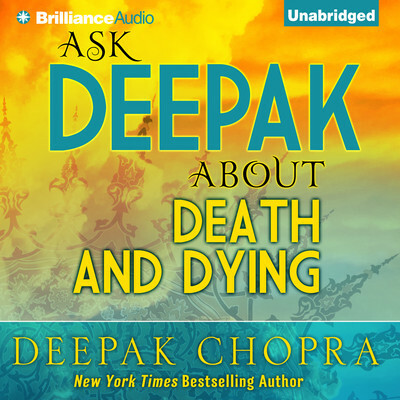 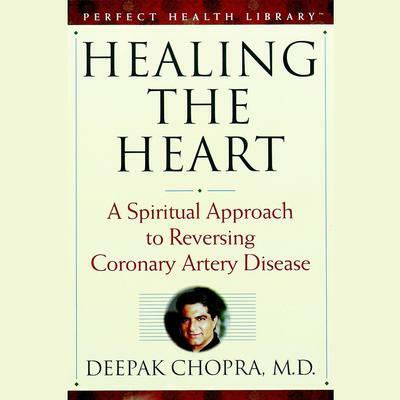 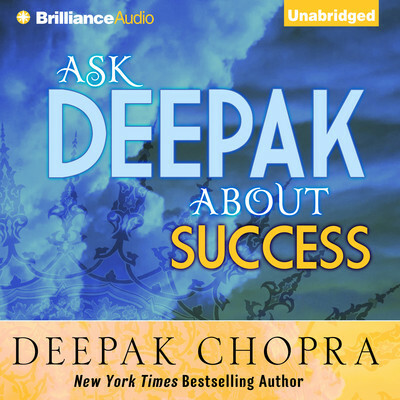 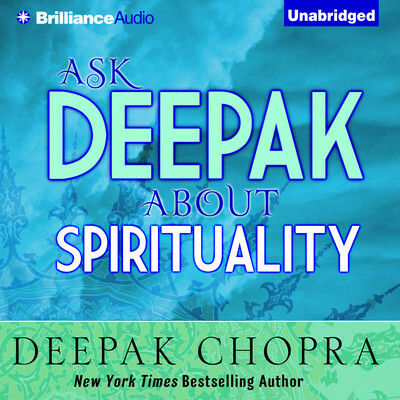 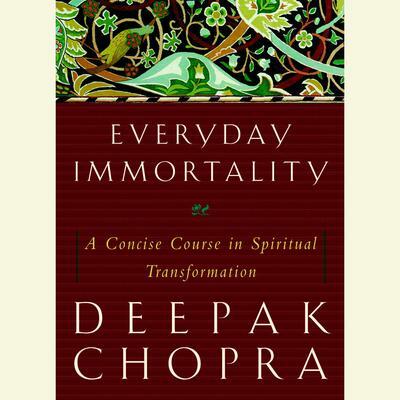 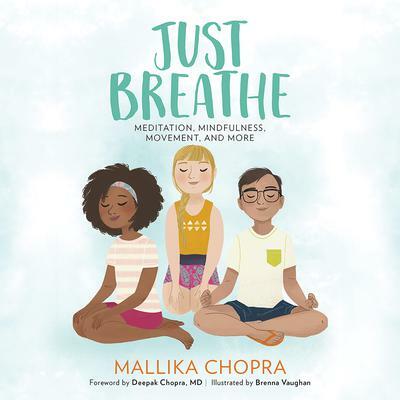 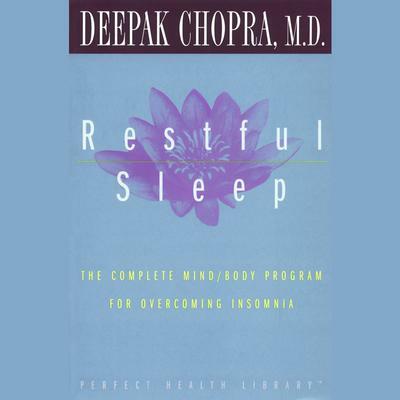 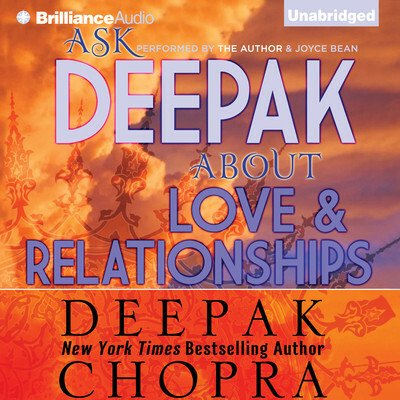 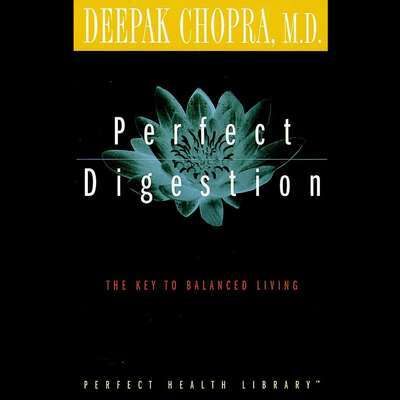 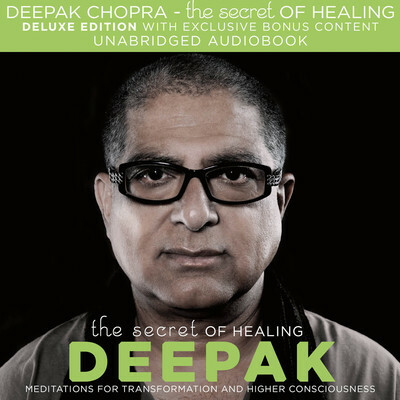 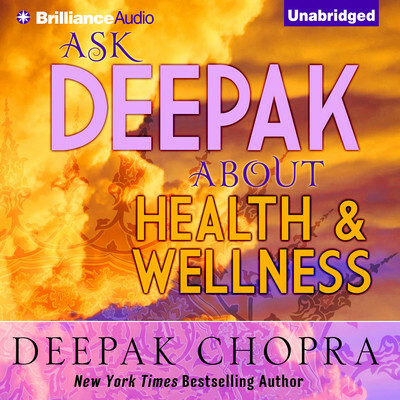 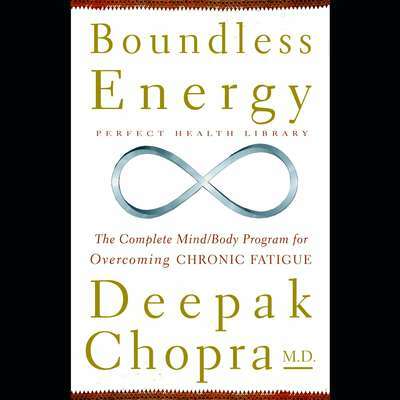 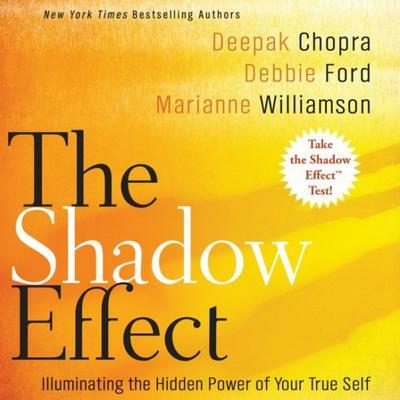 Deepak Chopra is the founder of the Chopra Center for Wellbeing in Carlsbad, California, and is acknowledged as one of the master teachers of Eastern philosophy in the Western world. 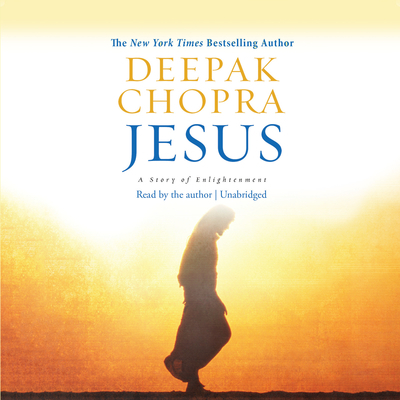 He has written over sixty books and has been a bestselling author for decades, with more than a dozen titles on the New York Times bestseller lists, including Buddha and Jesus. 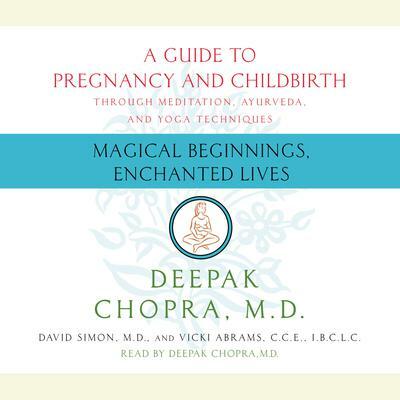 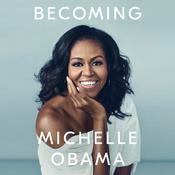 Extended Sample Audio Sample Unavailable Magical Beginnings, Enchanted Lives by David Simon, M.D. 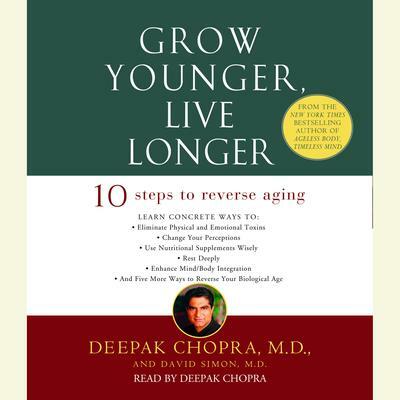 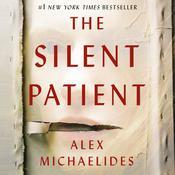 Extended Sample Audio Sample Unavailable Grow Younger, Live Longer by David Simon, M.D.